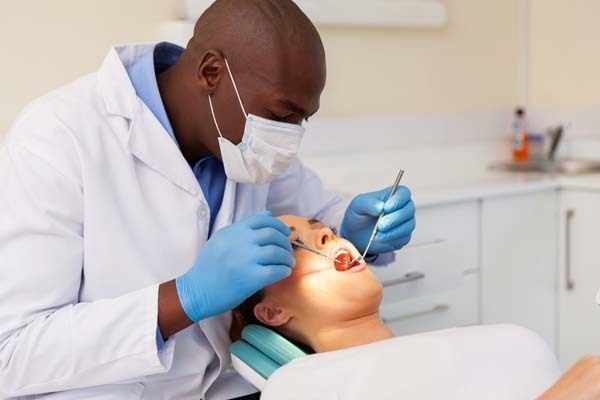 When you need a dental restoration, a dental crown is one of the options your dentist has at his/her disposal. Also known as caps, crowns serve as a protective cover that protects a tooth from debris, saliva, and food particles in your mouth. After going through a dental restoration, it can be unsettling when you notice a crown is loose or about to fall out. It can also be a painful experience since a loose crown leaves the tooth dentin exposed to the debris in your mouth and the temperatures of the foods you consume. Depending on the severity of the pain experienced, a loose crown can be considered a dental emergency. So why do crowns become loose in the first place? Here is a look at some of the common reasons why a dental crown might become loose after a dental restoration. Crowns are not prone to tooth decay since they often consist of materials that cannot sustain damage from the acids in your mouth. However, the same is not true for the tooth underneath it. After crowning a tooth, decay often starts near the gumline where the crown and tooth meet. Depending on how severe the decay is, we might decide to save the crown or replace it after dealing with the decay and filling up any cavities. Generally speaking, people with artificial or restored teeth should avoid eating sticky foods. Chewing treats like soft candy can gradually loosen your crown as you consume them. Eat enough sticky foods and your crown might even fall out. If a crown becomes loose due to sticky foods, we will need to use dental cement to restore the crown's fit. While dental crowns consist of strong, durable materials, the dental cement that holds them in place can only do so much. With time, the dental cement will eventually weaken to the point where it becomes loose and possibly falls off. Fortunately, we can easily address this issue by cementing the crown back in place. 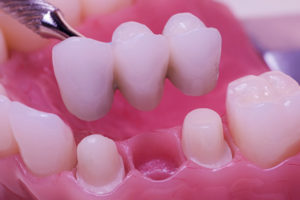 Crowns generally protect teeth that have serious damage from trauma or tooth decay. Also, we need to remove part of the tooth to make room for the crown. If the tooth wears down any further after receiving the crown, the crown will become loose. While crowns consist of durable materials, these devices are not as strong as your natural teeth. The truth is that the enamel of your teeth is the strongest part of your entire body. Habits like chewing on hard items or grinding teeth can fracture a crown over time. If you grind your teeth, wear a mouth guard when you go to bed to minimize the damage done by grinding your teeth. When a crown is damaged, the only solution is to replace it with a new one. 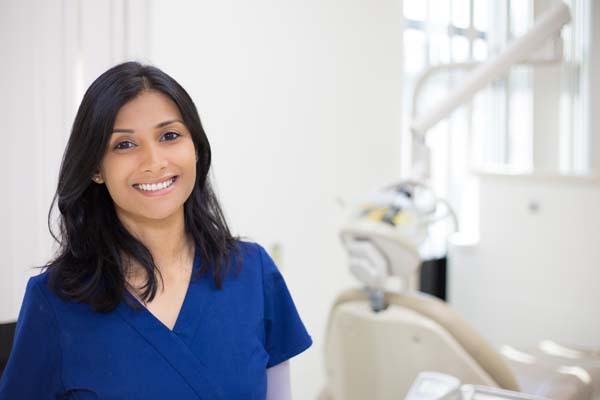 Want to learn more about how dental crowns become loose? Schedule an appointment with one of our dentists today.